Looking for a great gift for someone special? 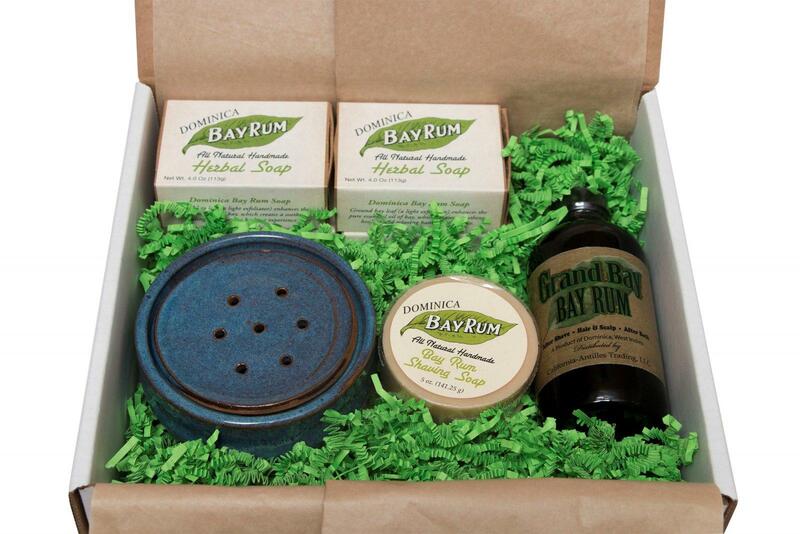 Here is a selection of some of our favorite products, boxed and ready to wrap. 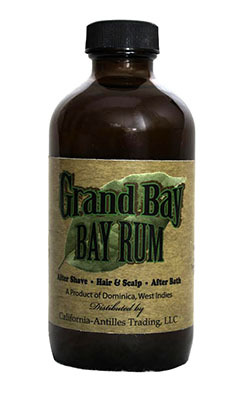 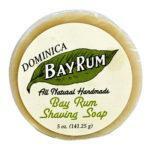 – 1 bottle of Grand Bay Bay Rum aftershave. 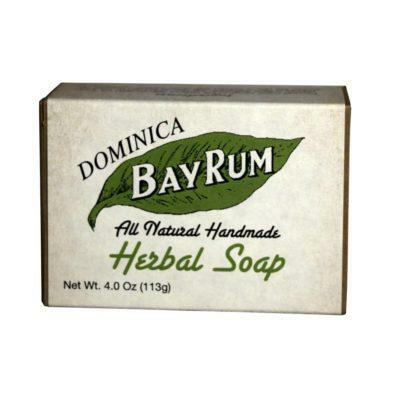 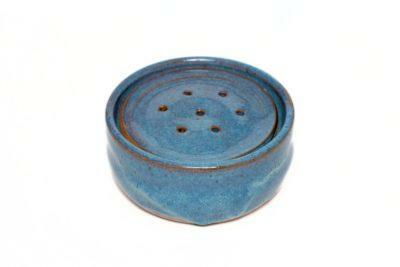 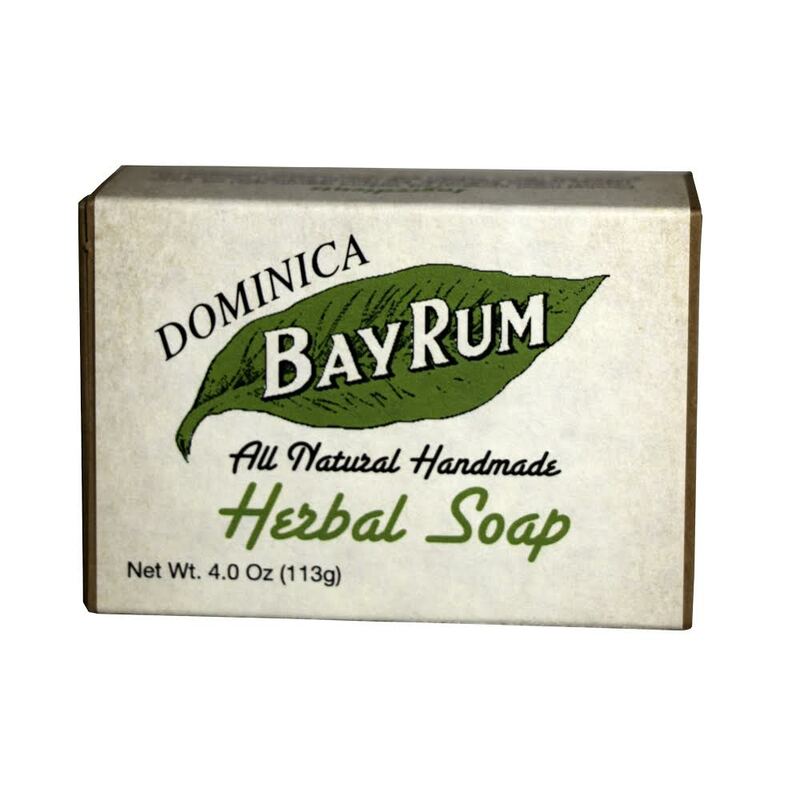 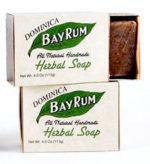 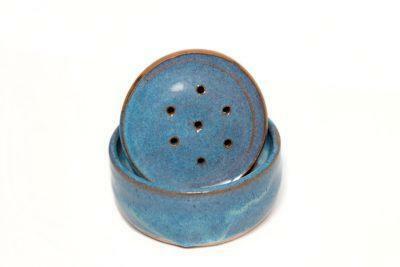 – 1 Hand-Thrown Stoneware Soap Dish in Caribbean Blue designed to keep you Herbal Soap neat and dry.